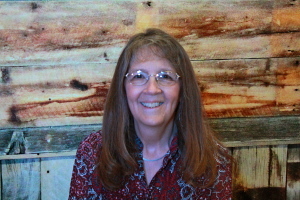 Judy Dobson has been a member at Grace Church since 1987 and serving as part-time secretary since 1996. Her husband, Ron, is a retired wildlife officer. They have three grown sons who grew up attending Grace Church. Judy enjoys hiking, biking, reading and spending time with her family. Judy, alongside her husband, Ron, lead the Dobson Small Group.